Have you ever wondered what happens at secret cult gatherings? Here’s your chance to find out. 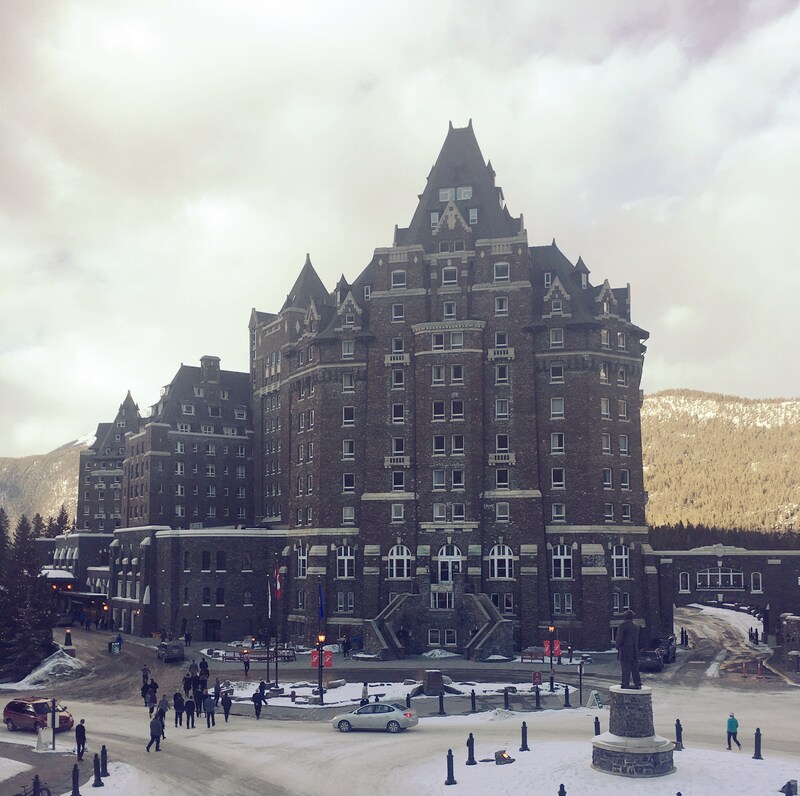 This is my story about an epic journey that took me deep into the Rocky Mountains, through the ghostly hallways of an isolated fortress and into sequestered rooms with impassioned cult followers. Although I didn’t witness (or participate in 😊) any animal sacrifices or consume any stiff Kool-Aid (just stiff vodka sodas), I was exposed to secrets which will change my career forever. 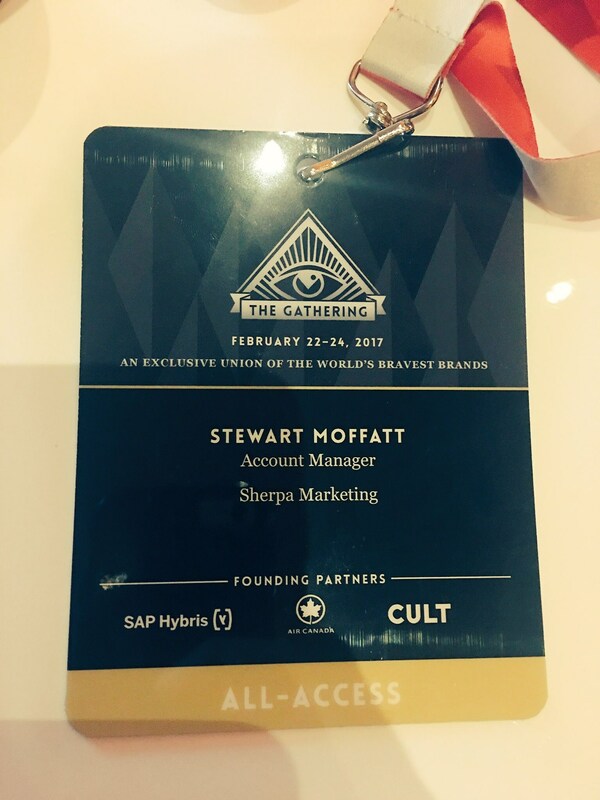 As an attendee representing Sherpa Marketing at The Gathering, I was able to learn from brands who are reaping the benefits of unbreakable brand affinity and loyalty. 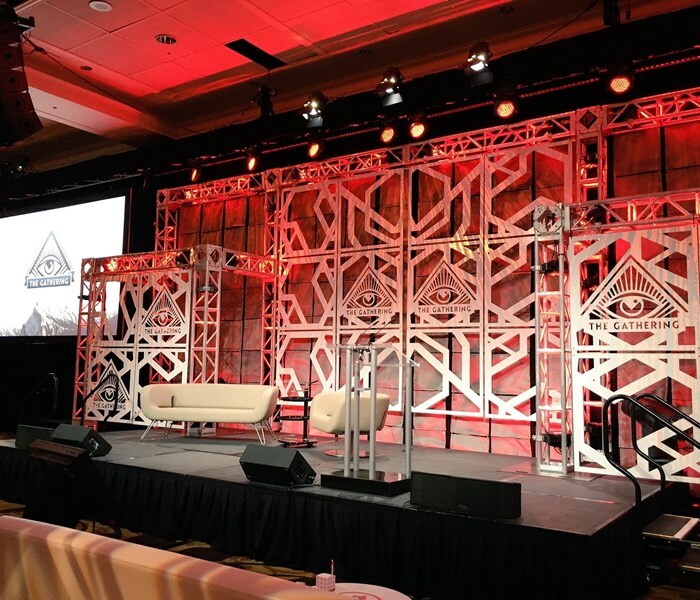 Over the course of this journey, I was coaxed by prestigious brand leaders of Airbnb, Coca-Cola, Fender, Lego, Dallas Cowboys, Levi’s and Zappos to name a few. Seeing that I will be a marketing martyr for releasing this knowledge (I’m expecting to smell chloroform at any moment), my vision is that you can apply these secrets to your organization’s own marketing efforts! The Chive, a photo-blogging/entertainment website, has created one of the strongest online communities in the world. 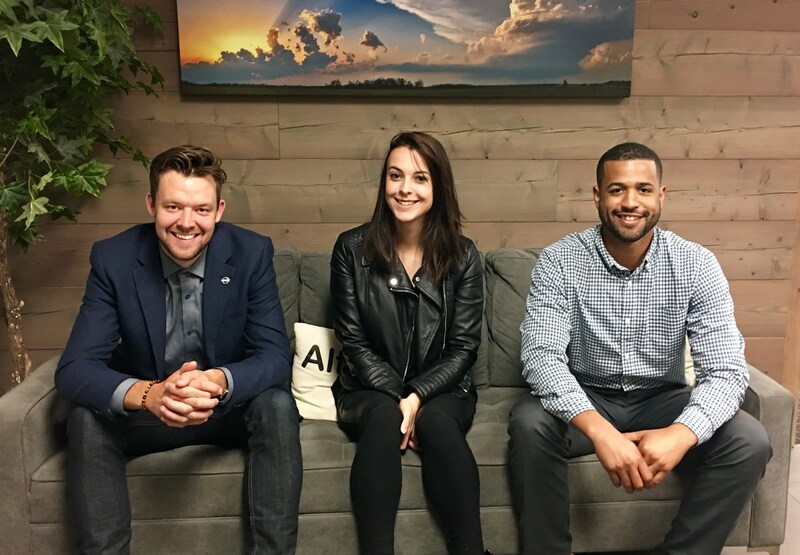 As online-focused as The Chive is, offline meet-ups (in-person group meetings) are attributed with creating enhanced brand loyalty. 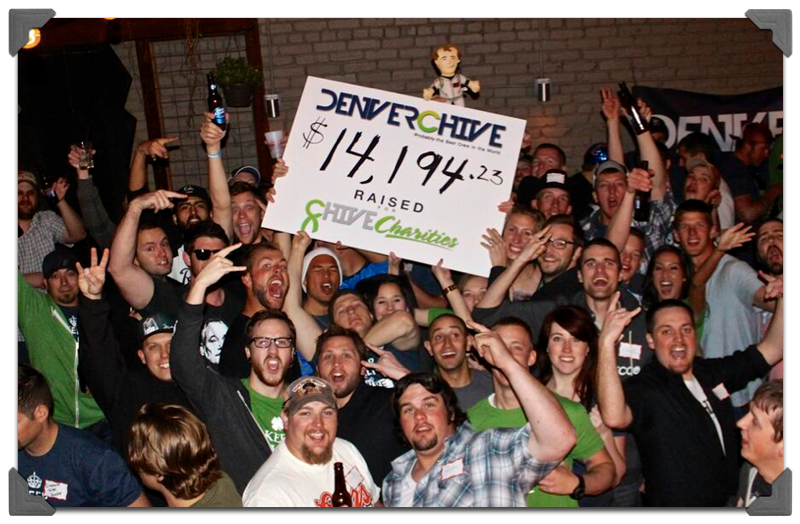 The Chive supports its audience in creating and hosting Chive branded events. The Chive supports sharing its brand amongst its audience instead of protecting it. The Chive practices a bottom-up brand development strategy as opposed to the traditional top-down strategy. Implement measures to support those that wish to represent your brand. Purpose-driven brands - those organizations that effectively communicate why they exist and deliver on this brand-promise - will be the most successful brands going forward. Businesses need to prepare for a growing population that will flock to brands doing social good. 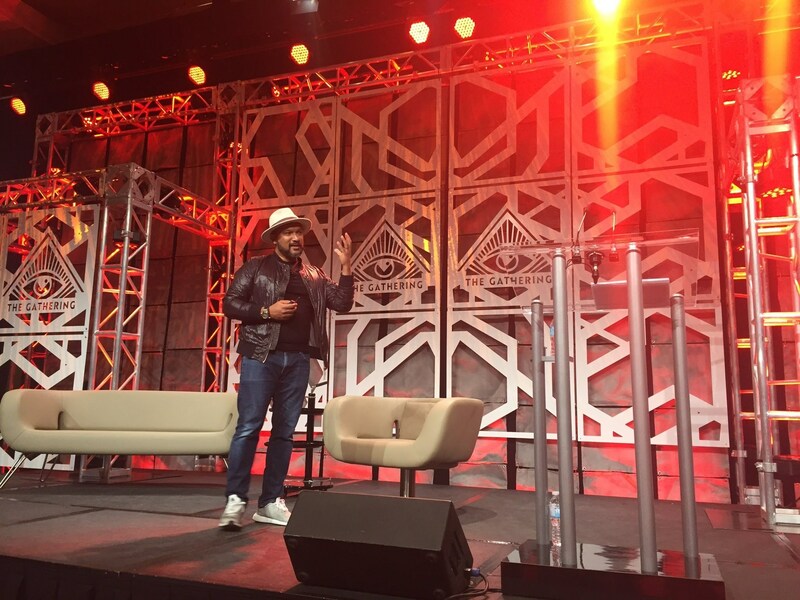 Citizens (the new terminology for consumers, Aziz argues) will support businesses with a purpose that aligns with their expectations. The key driver in your business should be a purpose that improves the world in some way. Businesses need to think transformationally and not transactionally. The Dallas Cowboys Organization dedicates itself to understanding the total fan experience and ensuring audience expectations are always exceeded at every brand interaction. The Cowboys pay attention to the tiniest of details to deliver a positive experience. When you have a “go big or go home” mentality, you need a team of marketers that believe that everything is their responsibility, from the food served at the stadium, to the songs played as you walk into stadium (Beautiful Day by U2 is the stadium opening song). Few organizations dedicate themselves to the details like the Cowboys do. This is exemplified in their September. 11th commemoration day game. Flags were physically handed to each fan as opposed to being left on seats to ensure no flags fell on the ground. This is a microcosm that represents the Cowboys commitment to “sweating the details”. Marketers (just like football players) need to FIGHT to execute the details that ultimately add up to a win (or in this case, a successful brand experience). Levi’s is a great example of a brand that has withstood the test of time. Much of Levi’s success can be attributed to their commitment to telling people (not product) driven stories . Levi jeans stand for much more than just jeans. It’s a symbol of youth and self-expression. Each pair of jeans tells a story and Levi’s is committed to telling that story. This rebellious attitude synonymous with Levi’s jeans has helped them stay as a trendsetter within the fashion industry for 163 years. Your organization should capture and produce people-driven stories, as opposed to product-driven stories. Lego has an innovative approach to product development as its existing customers drive the ideation process. LEGO has developed the mechanisms and processes to effectively capture ideas from its audience. LEGO IDEAS is an online platform that allows users to submit their own ideas for future LEGO sets. Positioning the ideation process down-up as opposed to top-down creates products that are truly aligned with end-user desires. When presenting, have ten slides, last no more than twenty minutes, and contain no font smaller than thirty points. Ensure you have white text on a black background, just like the movies! The above is a bit of an inside joke for anyone who attended the Gathering. Consumers are looking to brands to take a stance on social issues as brands have the power to shape the narrative of humanity. Airbnb and Coca-Cola are both companies that have enjoyed immense success by promoting positive messages during culturally significant periods. 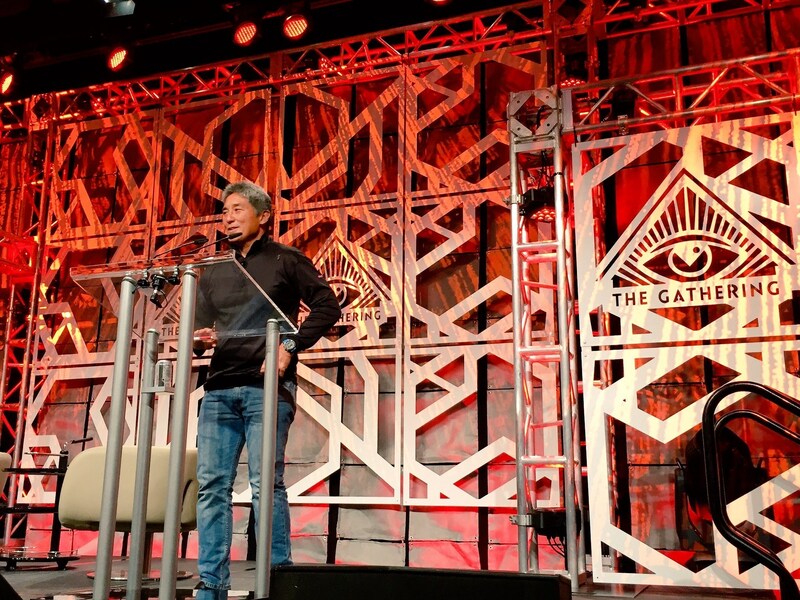 Mildenhall has led campaigns for both Airbnb and Coca-Cola that promote positive messages of togetherness, which have generated trending conversations online and ultimately produced positive brand sentiment. Mindenhall was ​proud to see his team's ads from both Coca-Cola and Airbnb aired at this years Super Bowl. Coca-Cola re-aired his team’s ad from 2014 seeing that the message was still relevant. A similar message was promoted by from Airbnb. Brands have the responsibility to take a stance on social issues seeing that they have the power to shape the narrative of humanity. Like, Comment and Share! If you wish to jam on any of the topics above please reach out!